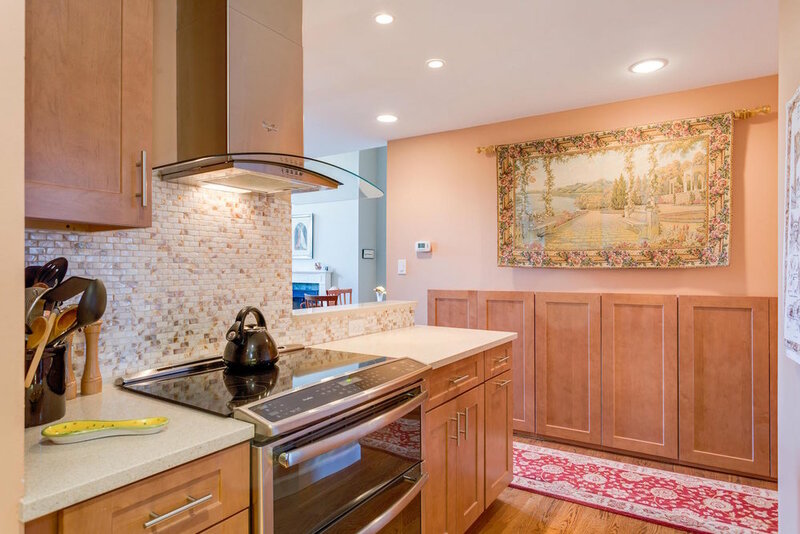 Soaring ceilings provide an immediate impression of sophistication and elegance in this recently renovated home with city skyline views. 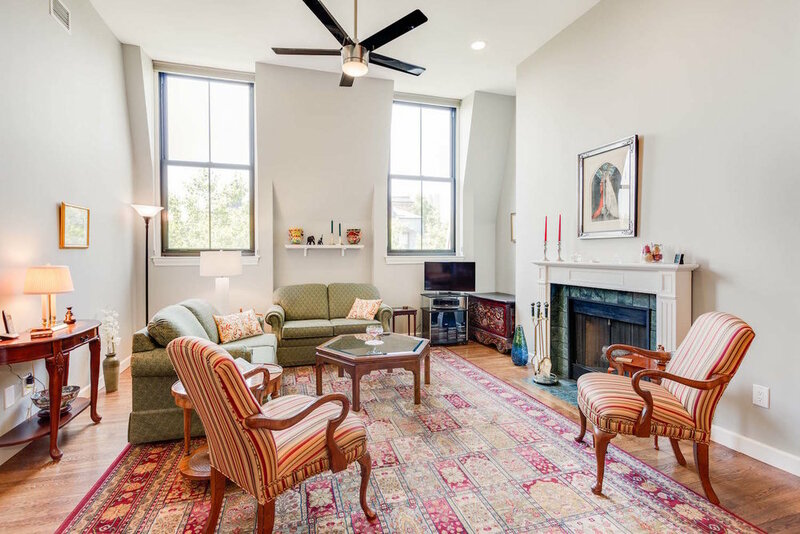 Located in the desirable Dartmouth Square condominiums, this dramatic 1 bedroom + loft/1½ bath home offers flexible layout. The living/dining room has huge windows and centers around a lovely wood burning fireplace. Spacious master bedroom has closet wall and new en suite bath with huge walk-in shower. 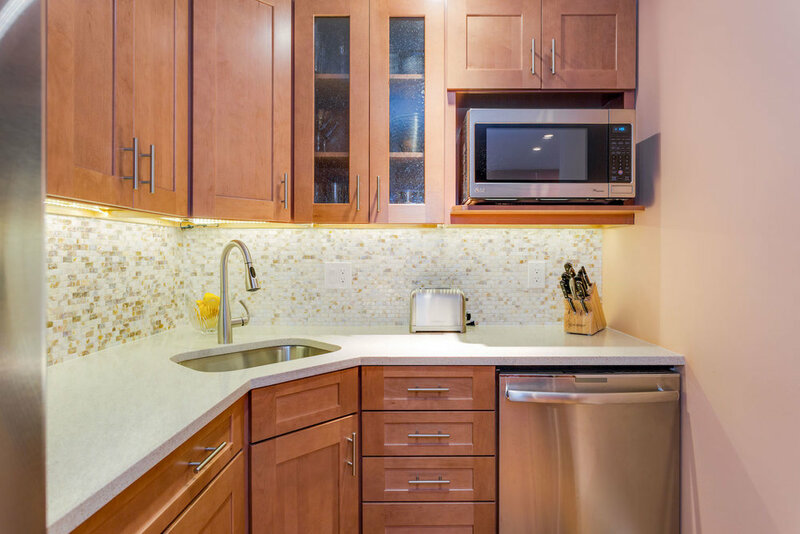 Sparkling chef's kitchen has been completely renovated with granite counters, oak Shaker-style cabinets and stainless steel appliances. The large loft overlooking the living area is perfect guest space or home office, and offers a rare amount of private storage and pantry space underneath. 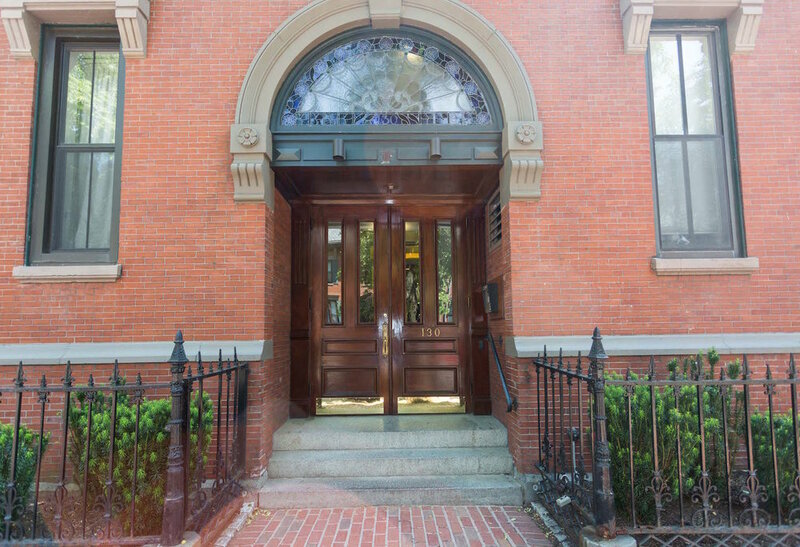 A great home, nestled in a two-building complex on landscaped grounds, close to everything the South End and Back Bay have to offer.